The Bellingham Estate Main Ridge Pinot Noir is a delicate Pinot Noir showing red cherry and spice aromas, finishing with fine savoury fruit tannins and natural acidity. With no additions or fining. 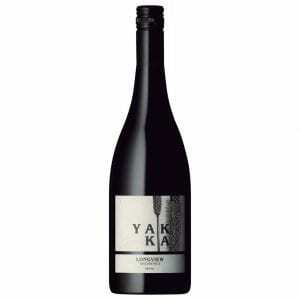 The Bellingham Estate Main Ridge Pinot Noir is a delicate Pinot Noir showing red cherry and spice aromas, finishing with fine savoury fruit tannins and natural acidity. The Main Ridge vineyards are dry grown and planted with low yielding intensely flavoured Pinot Noir. Only the very best fruit is selected, sensitive winemaking and the finest French oak barrels produce wines of complexity and elegance. 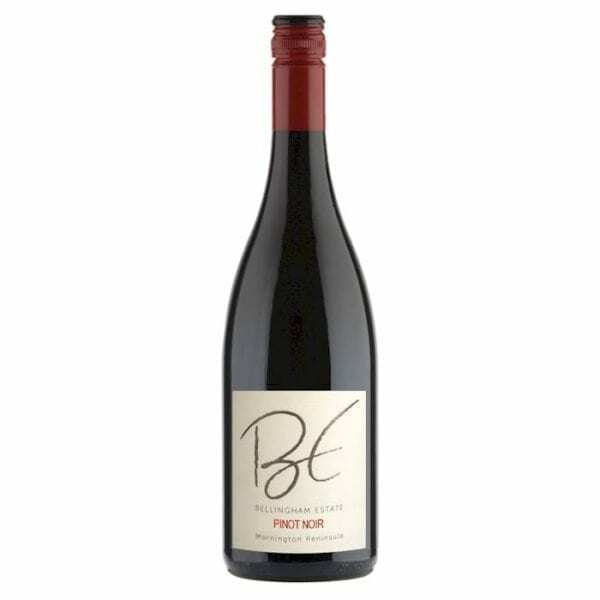 A classic Pinot Noir to drink now or cellar for future enjoyment. The Main Ridge vineyards are dry grown and planted with low yielding, intensely flavoured Pinot Noir. 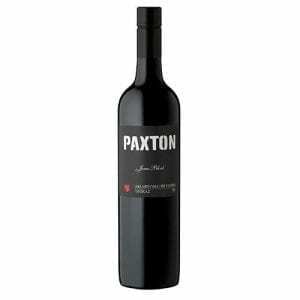 Oustanding fruit, sensitive winemaking and the finest French oak barrels have produced a wine of complexity and elegance. Once picked the fruit is cooled for 2 days before fermentation in open fermenters with wild yeasts. 30% new and older French barrels are used.